A sophisticated, delicately perfumed indoor plant. 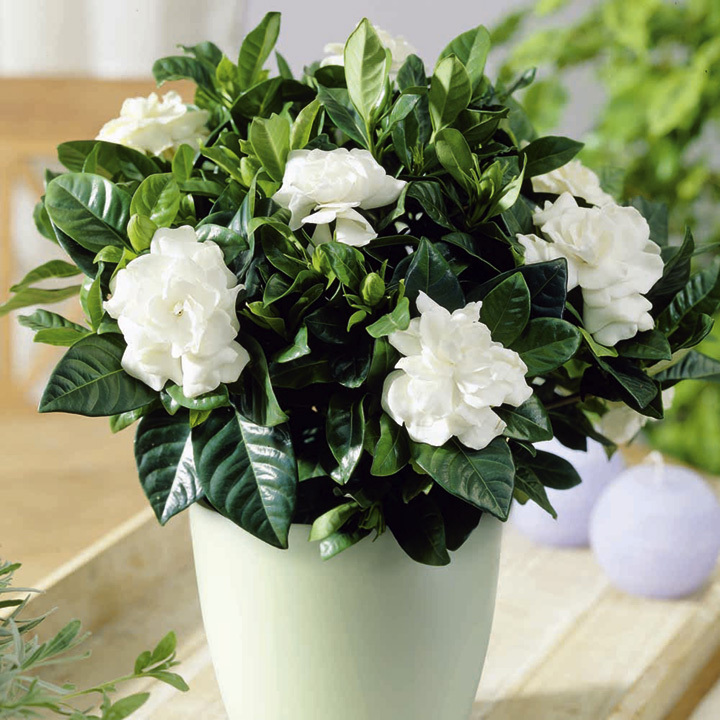 With snow-white double flowers surrounded by glossy dark green foliage, it will be appreciated by all who receive it! 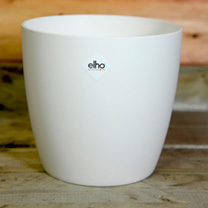 Pot size 13cm. 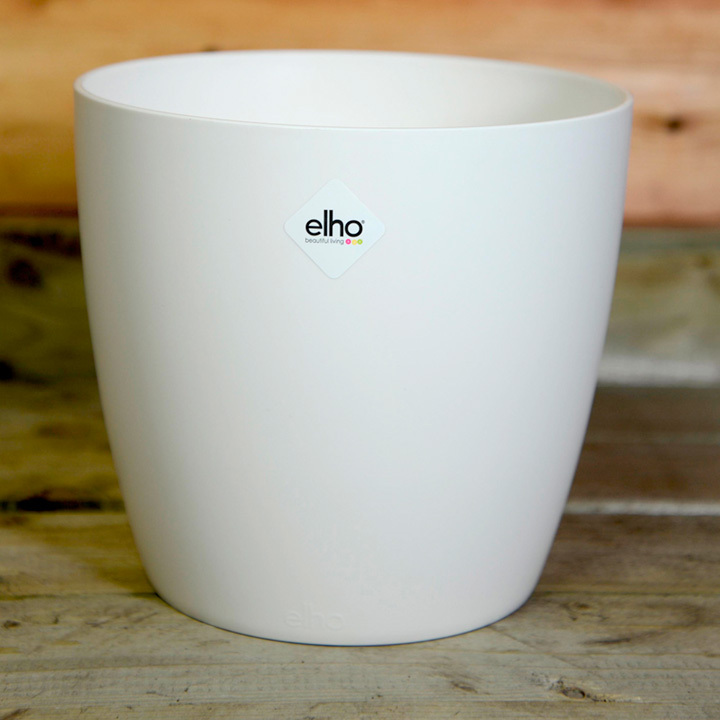 Complete with decorative snow-white Elho pot.